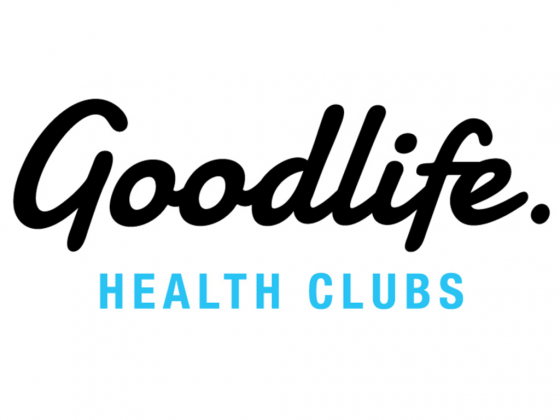 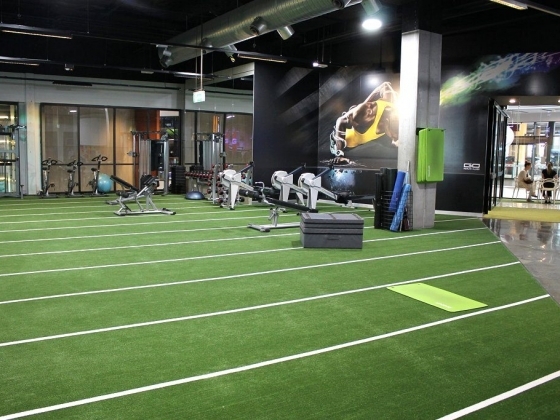 Goodlife Health Club Carindale is one of Australias largest Goodlife clubs and is located on the top level of Westfield Carindale. 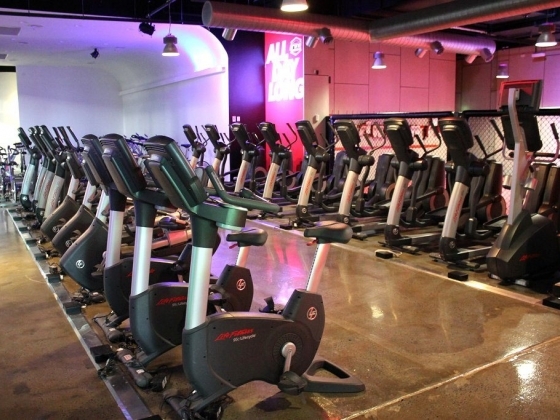 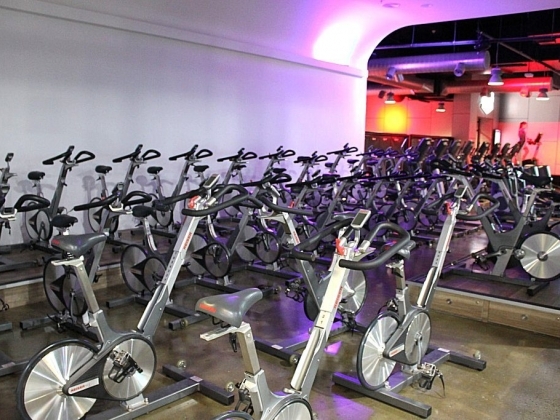 This superclub features an extensive strength and conditioning zone, HIIT & functional training area, huge cardio zone, massive group fitness studio, dedicated Yogabox studio and our very popular Arena Fitness zone! 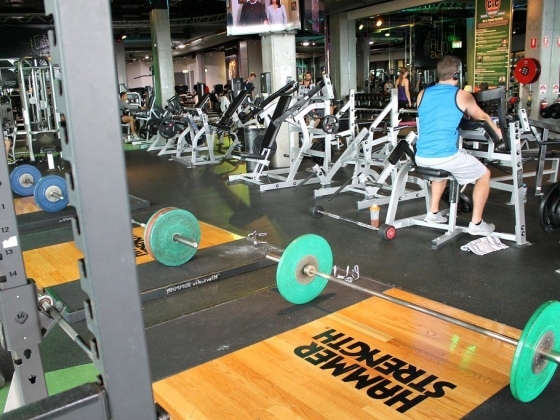 Make the most of the luxury facilities and unwind with a relaxing post workout session in the sauna.